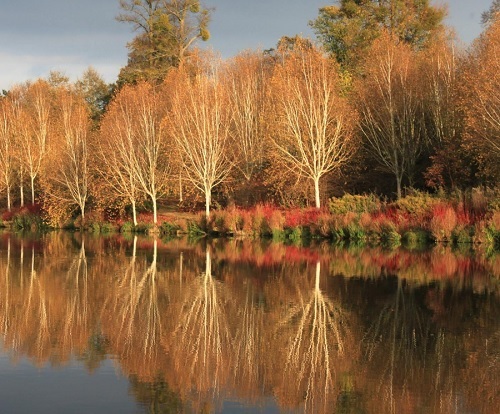 A tree collection from all the temperate areas of the world set in more than 200 acres of historic landscape and gardens provides interest and enjoyment throughout the year at Marks Hall Garden. Follow the paths through the Marks Hall Garden and Arboretum, where you can see beautiful vistas and a host of exotic trees from around the world. Highlights include the Millennium Walk, designed for structure, colour and scent on the shortest days of the year; the largest planting in Europe of Wollemi Pine and the inspired combination of traditional and contemporary planting in the 18th Century Walled Garden. 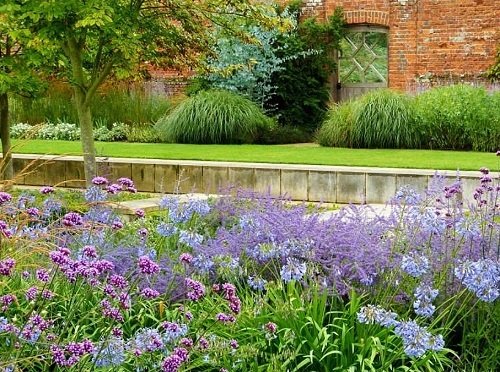 This impressive Garden combines the best of contemporary and traditional design and includes both long established shrubs and interesting new plantings. The double border is the longest in East Anglia. 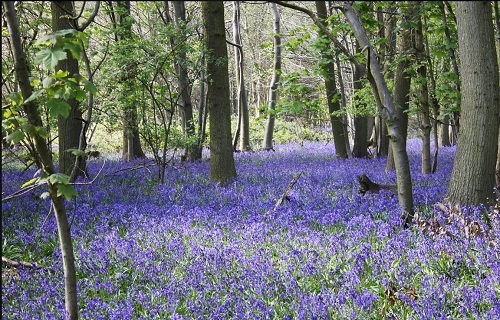 Beyond the Gardens and Arboretum, there are woodland walks where wildlife abounds, many species having survived on this site for hundreds of years. Marks Hall Garden and Arboretum open 2019 - All year various days - see website for information. Disabled access, visitor centre, shop and tearoom. 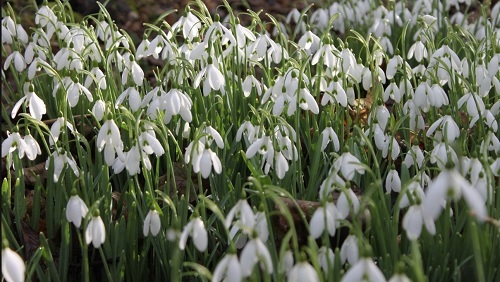 Snowdrops season beginds at the end of January, see website for seasonal opening hours. If you want to take a break near Marks Hall Garden, why not stay in one of our recommended hotels. Each hotel has genuine guest reviews enabling you to book from anywhere in the world in total confidence. Not only do we feature hotels near the garden, we also feature hotels worldwide and at all major airports. Special prices up to 70% off standard rates as well as hundreds of exclusive deals. Look now - click here.